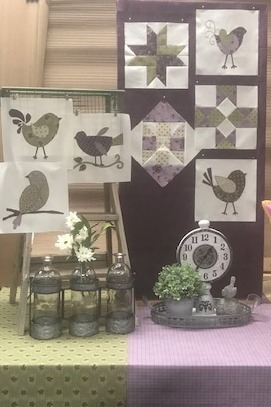 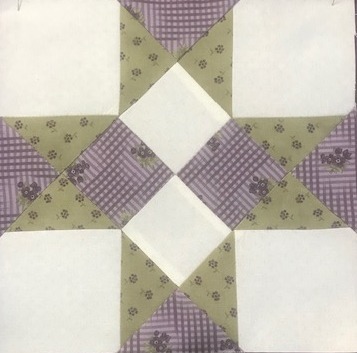 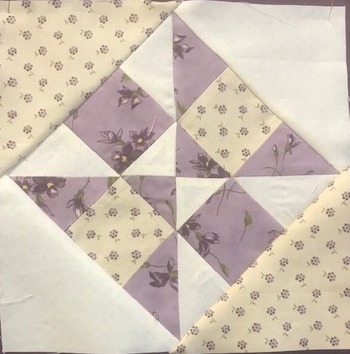 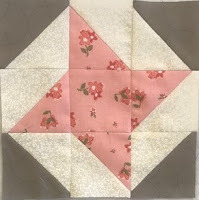 We have a change on the Pieced Purple block for March. 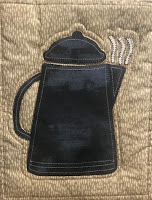 Please use this one as the reference not the previous blog post. 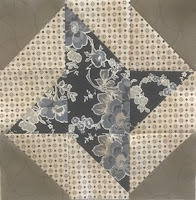 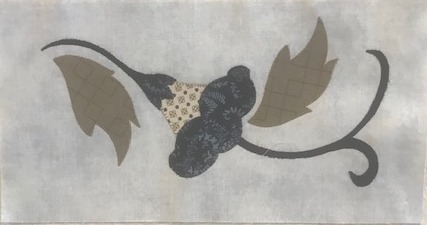 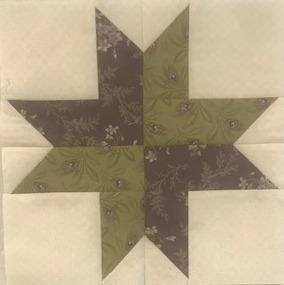 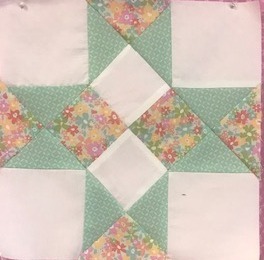 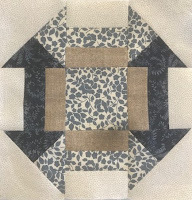 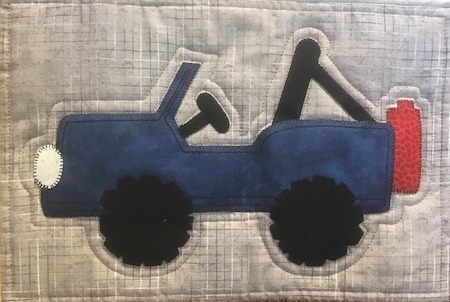 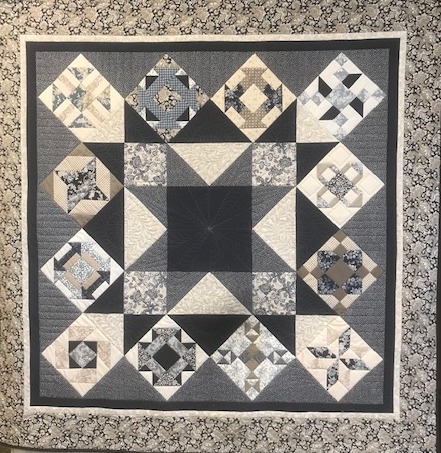 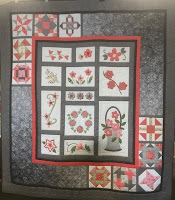 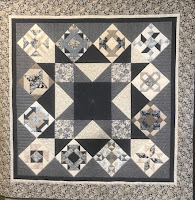 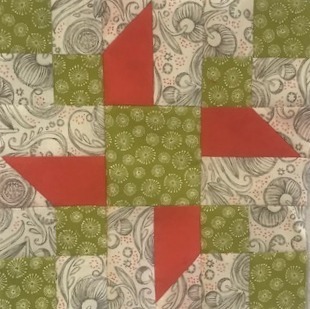 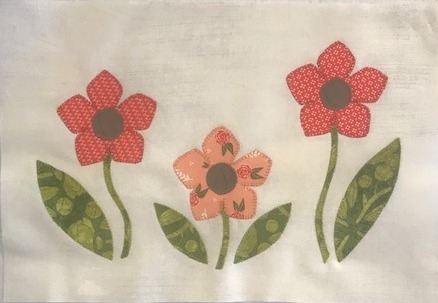 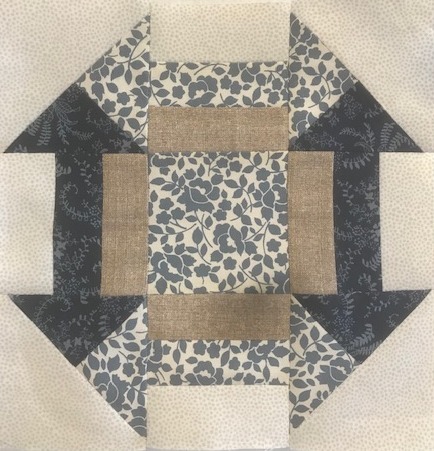 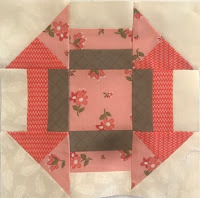 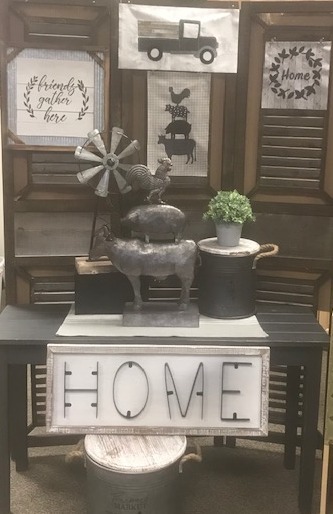 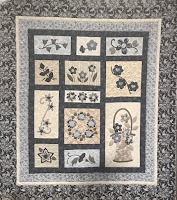 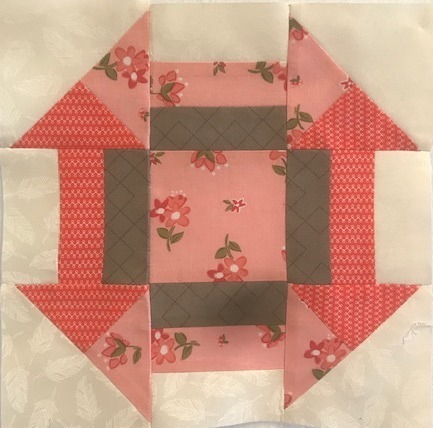 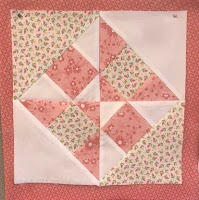 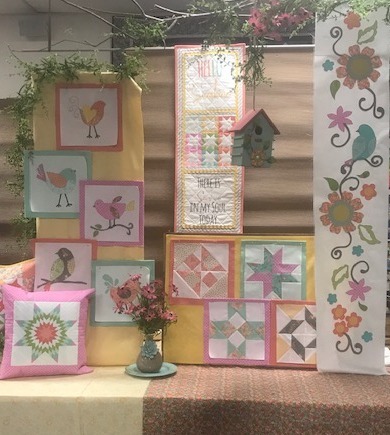 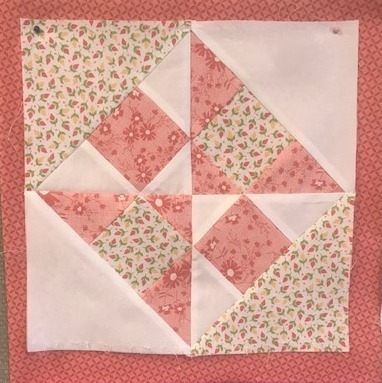 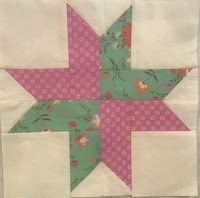 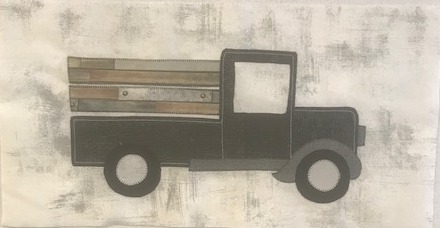 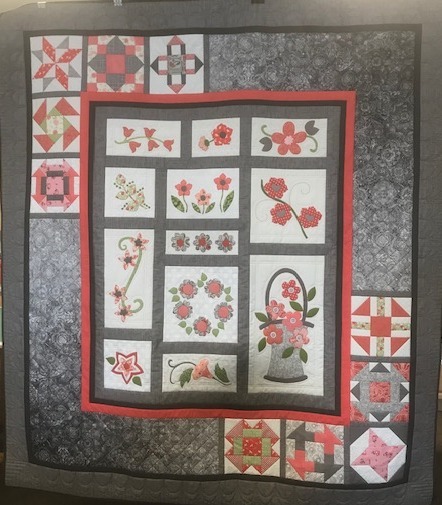 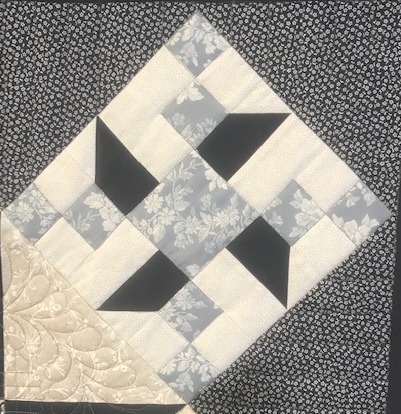 We started our 2019 Block of the Month with a bang! 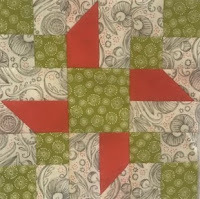 These blocks are gorgeous and so hard to just do 1 block or 1 colorway. 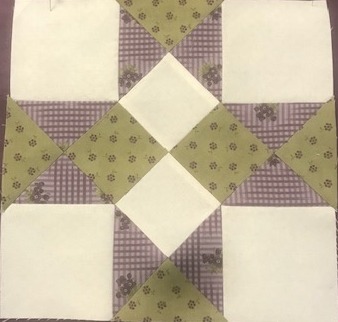 We have 5 different blocks that we know you will love! 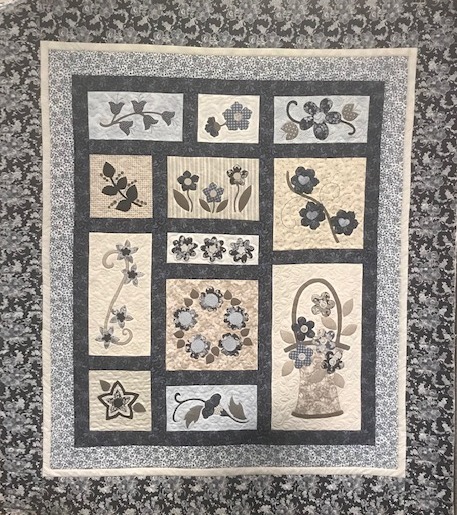 This is our last month for 2018! 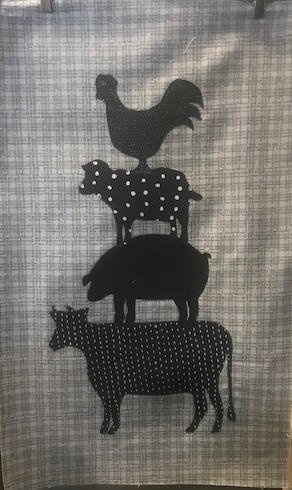 Are you curious as to what 2019 will be? 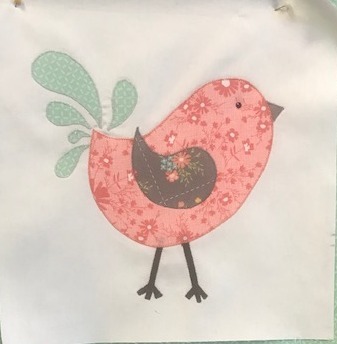 Keep checking back, it's going to be wonderful!!! 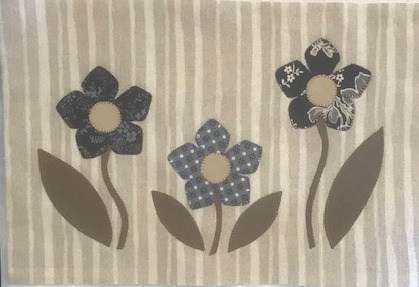 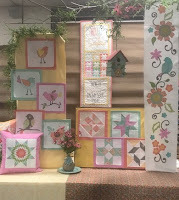 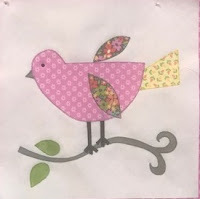 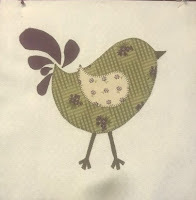 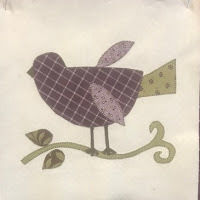 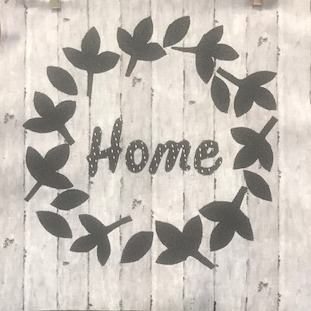 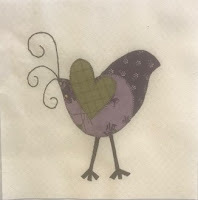 Valley Fabric Shop has always been a place where you can be filled with creative ideas. 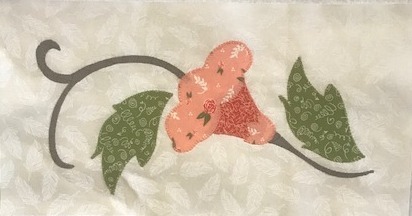 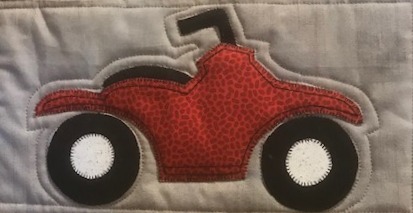 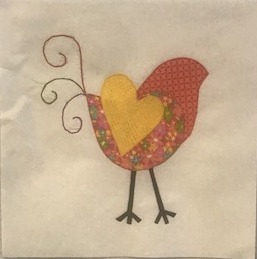 Quilting fabric, patterns, books, tools, classes and on-site help. 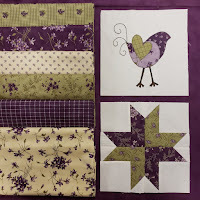 . . everything you need to stitch beautiful projects.